Jake and Lisa: Our recent visit to your villa was one of the best travel experiences we have ever had, maybe the best. Your staff made us feel very welcomed, were so caring and friendly and went over the top to make our time there so rewarding. You have raised the bar regarding excursions by which we will judge any excursion we take in the future. We wish you much success, and we hope to be returning someday. Bill and Carol Bobo. 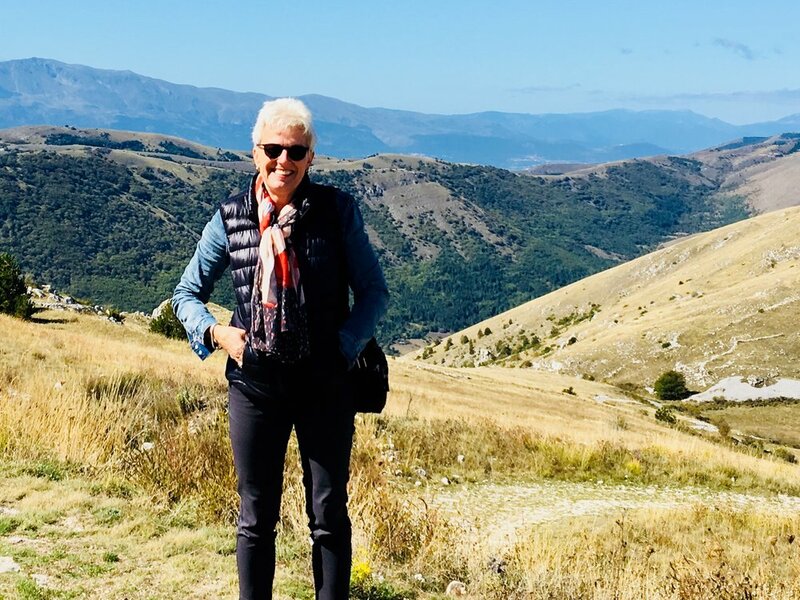 Amazing Abruzzo Tours is just what it says - amazing! 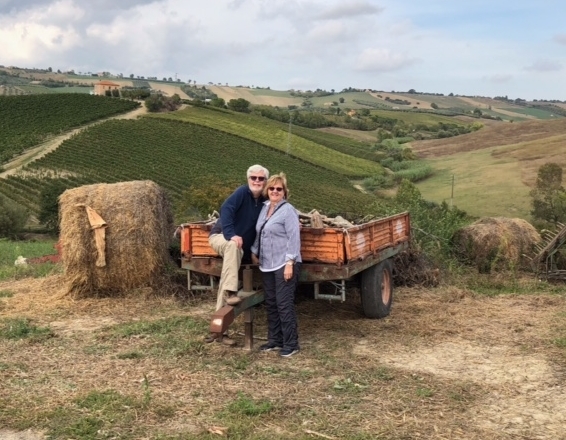 Jake and Lisa are the consummate hosts; the villa is stunning; the staff incredible; the food and wine superb; the setting breathtaking and the tours were the best I have ever taken. Luca, Giuseppe and Nora are incredibly knowledgeable about all things Abruzzo - history, geography, geology, food and wine etc etc. 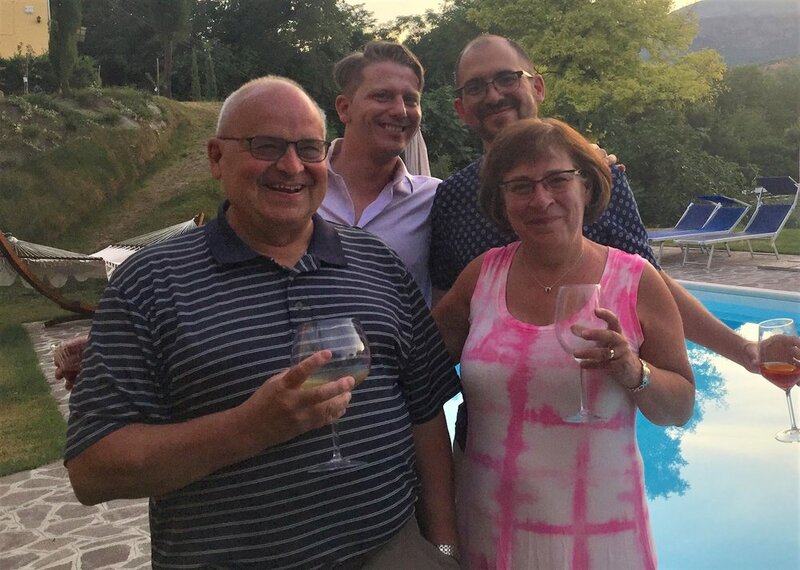 Dear Lisa, Jake and all of our special new friends at Villa D’Abruzzo: I just couldn’t let another day go by without saying how much we enjoyed our stay with you. Your ‘family friendly’ hospitality and accommodations spoiled us for the rest of our Italy trip and perhaps the rest of our lives! The tours were the best we experienced during our whole trip. The food, also the best. Everything was great and we have recommended your villa to lots of friends. 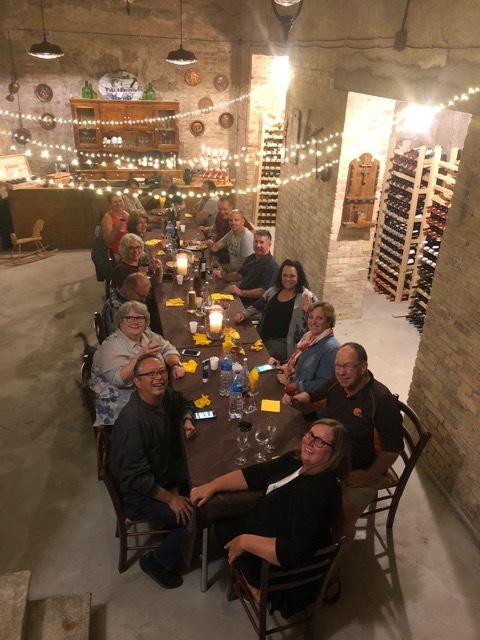 When people ask about our trip, we gush about our week at Villa D’Abruzzo. We just want to say molte grazie/thank you, to all of you again for the hard work that we can only imagine goes into such an effort to give people what they hope for and more. Hugs and kisses to all. Hans and Mariane Hossfeld. P.S. We have become big fans of Aperol and prosecco. Salute! 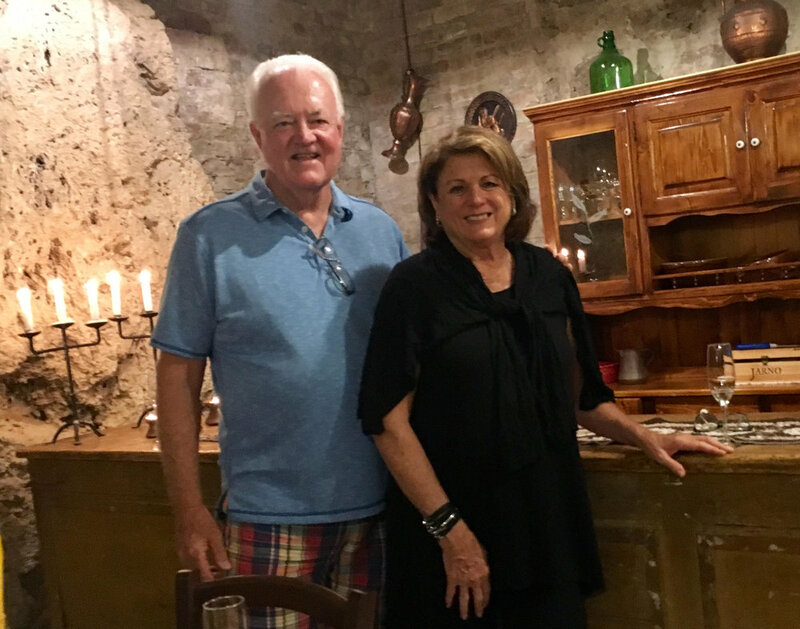 It was at our first dinner that was part of our Amazing Abruzzo experience this summer when I realized we had made the perfect decision. On their days off, Cesidia and Eva are replaced by Angela and Orazio. They both spent years in Australia and while their accents are a happy, unique blend of Abruzzo and Aussie, their food is rich, saucy and unabashedly Italian. This was simply an amazing place. As our week came to an end, I seriously thought of asking Jake and Lisa if they would consider adopting us. After all, it really did feel like family. Marc and Miriam Horton, Edmonton. There are not enough superlatives in the English language to adequately describe how much I enjoyed my week at the Villa d'Abruzzo. Lisa & Jake are the most gracious hosts & they make all their guests feel as if theyare part of their family. Our guides, brothers Luca & Giuseppe, introduced us to some of the most beautiful& interesting sites in Abruzzo. (Theyare so adorable that I wanted to stuff them in my suitcase & bring themhome with me!) Cesidia & Angela, our cooks, prepared outstanding meals of regional specialties daily. Orazio, Eva, Rosetta couldn't do enough to insure that all the guests were comfortable & happy. 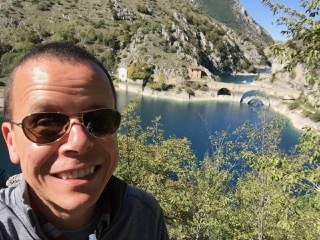 I highly recommended vacationing at the Villa d'Abruzzo if you are looking for a unique experience. I'm putting in my request for next year verysoon. I can hardly wait to return. Monica Dalton, St. Petersburg, Fla.
A slice of paradise. We had a wonderful holiday in Abruzzo. It's place like no other with friends who felt like family. Thank you Jake and Lisa. Bev & David. Abruzzo is gorgeous! It's our favourite place in Italy! Rome, Florence , Venice fill your eyes and brain with Art and Culture. Abruzzo fills your heart and soul. Laurie Bednarek and family.